Versatile, champion quality A.K.C. registered puppies & adults from proven, titled winners since 1979. 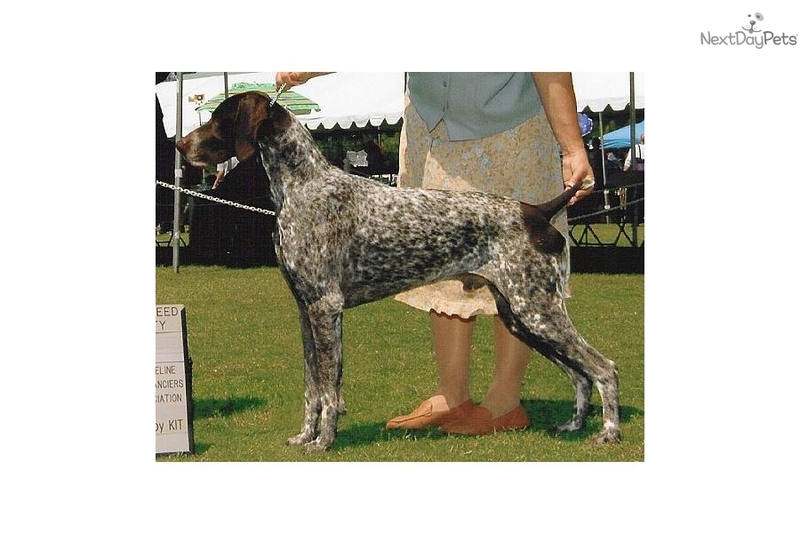 Breeder of Junior, Senior and Master Hunters, Tracking, Obedience, Rally & Agility dogs; many champions, national specialty and best-in-show winners. Calm, biddable temperaments and correct conformation for enjoyable companionship in the home and field. Our Champions are health checked, x-rayed, and Orthopedic Foundation For Animals (OFA) certified for many generations to insure healthy, sound dogs. Breeding stock CERF and Optigen DNA tested & certified as non-carriers of CD eye disease. Home-raised by an experienced, former professional trainer, our occasional litters are microchipped, current on preventative health care & vaccines, and well-socialized for the very best start in life. Fully warranted to please by a responsible breeder whether for competition, hunting, or most importantly, fine companionship. 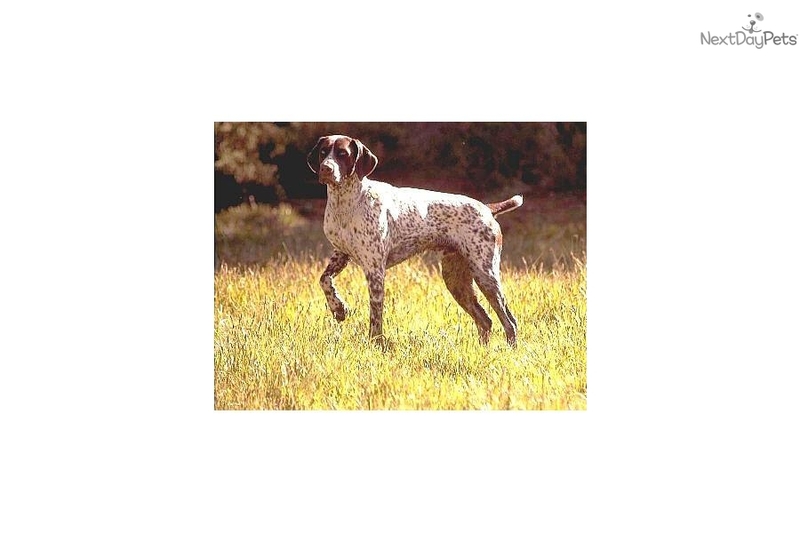 Please visit our website to see pictures of many 'Paladen' German Shorthaired Pointers and Pointers (English), and to learn about our upcoming litter plans.